Lakme Fashion Week Winter/Festive 2012 took place recently in Mumbai India, anybody who follows me on twitter (@nazma_afb) will have noticed I retweets a few outfits from the catwalk as and when the shows were happening, well here's a more comprehensive look at some of the designer collections, starting with Archana Kochhar! 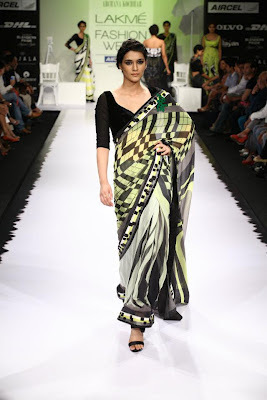 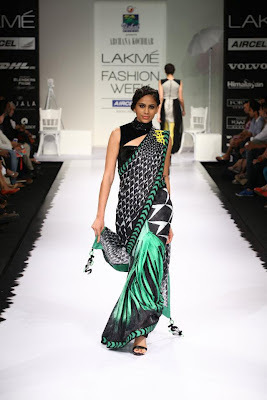 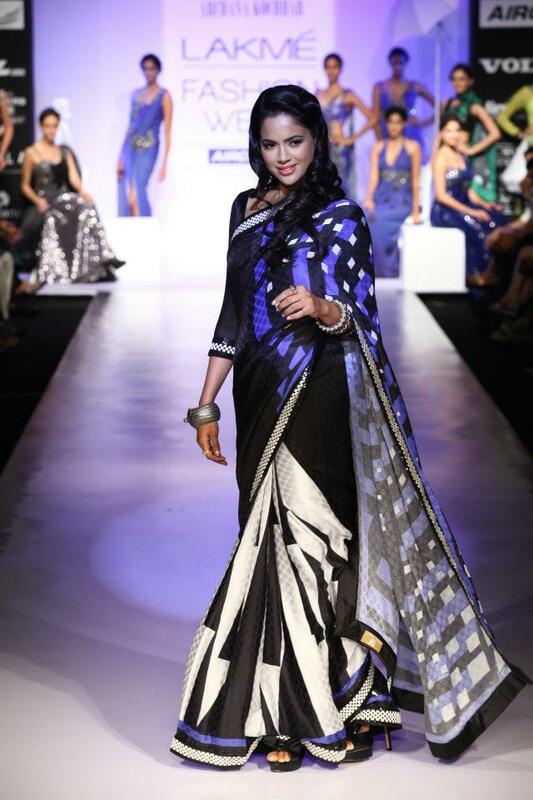 The show ended with a celebrity appearance - actress Sameera Reddy. 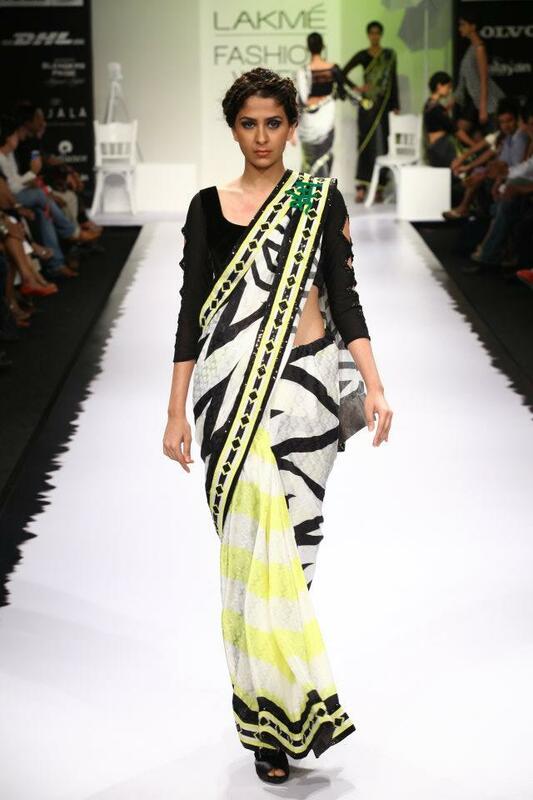 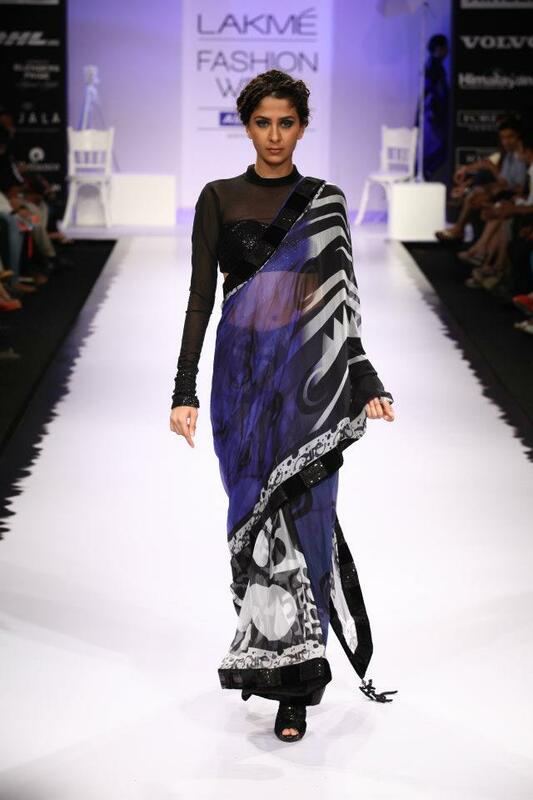 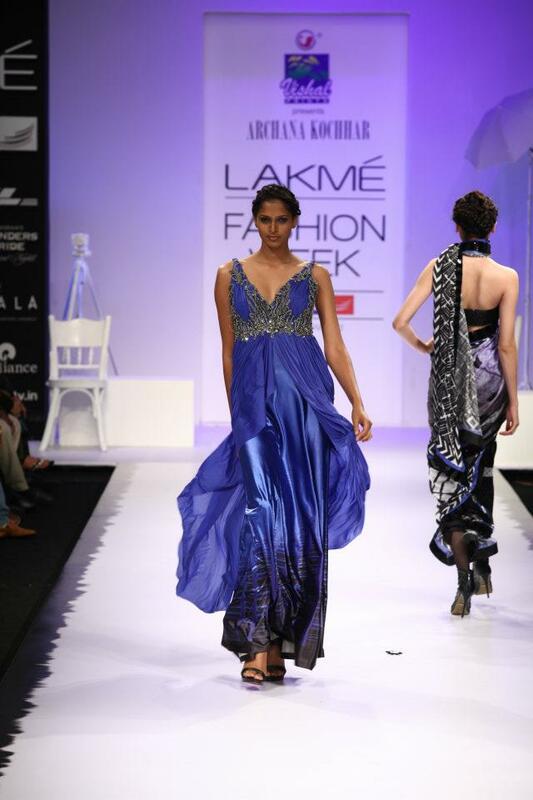 You can view more photos from the event on Lakme Fashion Week Facebook Page.